Leaving corporate America to pursue opening a small business is just a dream for many. But, for Wendy White, that dream has become a reality. 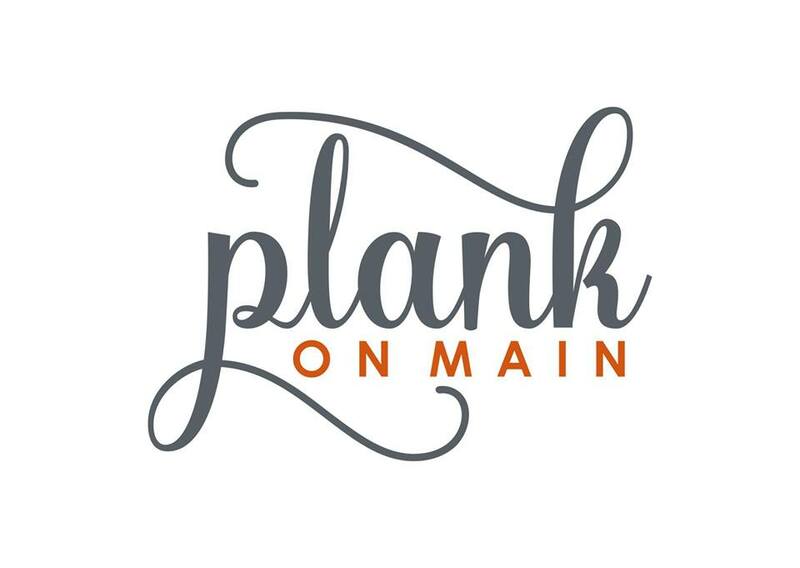 Opening in June 2016 at 219 W Main St., Plank on Main has become a haven of fitness and health for many in Danville. When Chris and Wendy visited the space, previously known as Thoroughbred Threads, they immediately became inspired to restore the building and create a space that would be welcoming and inviting for fitness enthusiasts and coffee aficionados alike. Plank on Main offers a diverse set of experiences and products. Their fitness classes include yoga, pilates, spin, barre, piyo and more. 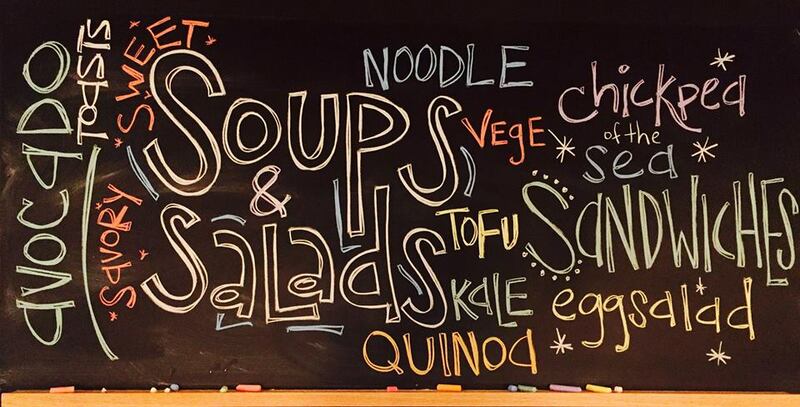 They provide smoothies made to order from all natural foods; cold-pressed juice made in-house; gluten-free, vegan and paleo muffins, soups, salads and sandwiches, and freshly brewed local coffee. Earlier this year Plank added alcohol and bar snacks to their menu, and their food and drink line-up has continued to grow ever since. 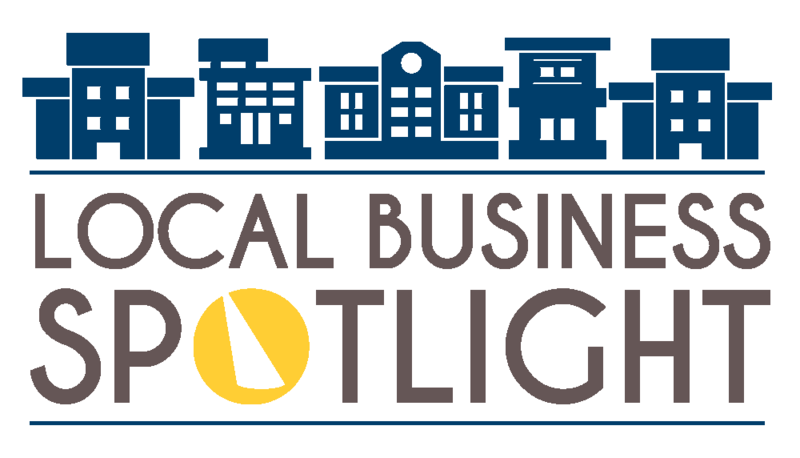 To round out the business, Plank on Main offers premium athletic apparel, artistic yoga mats, and local and holistic products including Kentucky inspired tees. Both Wendy and Chris have backgrounds in business, in fact, they met while pursuing their MBA’s at Ohio State, but they’ve been Kentucky residents ever since. 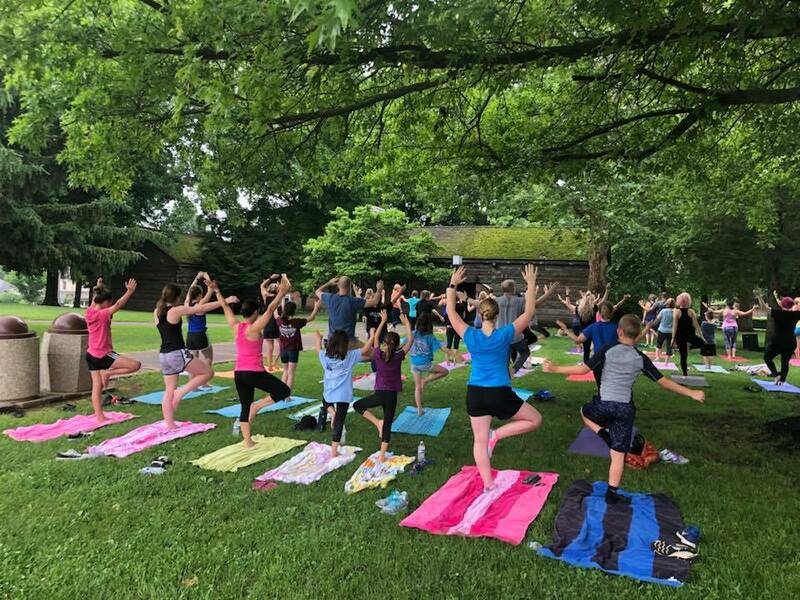 While Chris has kept a corporate career at Lexmark for 17 years, Wendy left the corporate world six years ago to pursue her passion for wellness after finding her own answers to her long-standing health issues and those of her daughter’s. She received her culinary certification and became a holistic health coach, teaching cooking classes and lectures to help others to easily incorporate health-promoting foods. She’s been a long time yoga, barre, and Pilates practitioner. She is certified in MOTR pilates, Barre, and as a personal trainer. Both Wendy and Chris believe in having fun and leading a balanced lifestyle. They focus first and foremost on finding ways to easily add in food, drink, and activity that promotes overall well-being. The Whites have been part-time residents of Danville for over 11 years, but after spending more days in Danville than in Scott County they decided to move here full-time. “We became full-time residents of Danville last year when we decided to open Plank on Main and have thoroughly enjoyed joining this special community,” said Wendy. Address: 219 W Main St.